Long Communications is one of the leading suppliers of 2-way radio communcations systems and accessories in Ireland. Agents for Motorola, Icom, K-PO, Yaesu ,Entel, Allinco, President, Midland, Cobra, Uniden, Maco, Sirio and Solarcon. Long Communications was set up by Raymond Long in 1991. Over the past 28 years, Raymond has built up the business by providing a reliable service to his customers. He has built up a wealth of product knowledge and offers a first class service to all his customers. Long Communications also wholesale many product lines, giving our clients the ability to offer a wide range of products without stocking a large number of items. We carry a full range of radios, aerials, connectors, cable and batteries and can source many other hard to get accessories. 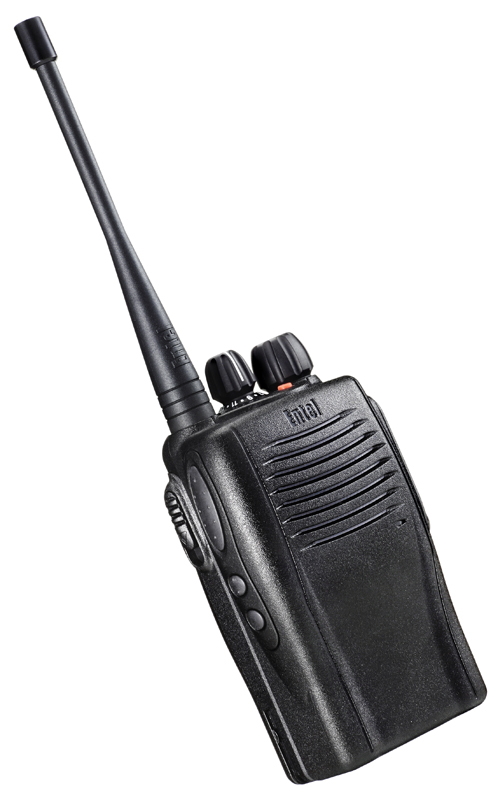 Our speciality is CB Radio, Marine Radios, Scanners and Walkie Talkies. Some of our customers include County Councils, Wind Farms, Fishing vessels, Agrilcultural Contractors and Government Departments. 40 am 40 cept fm 40 uk fm freq. Mobile or base scanner €99 the smallest available. Airband, marine and 2 way. Next day delivery Track and Trace with DPD courier www.dpd.ie with text notification.